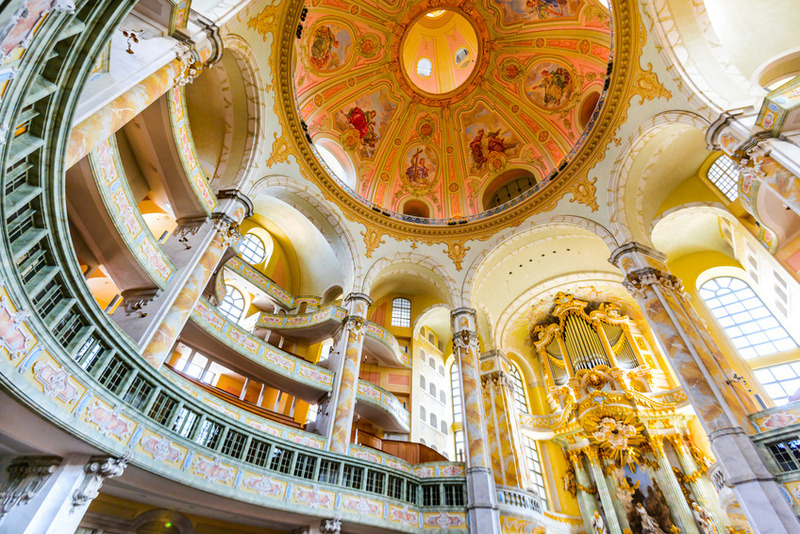 Visit the German Baroque architectural wonder that is the Frauenkirche. Artwork enthralls in the galleries and the Green Vault. 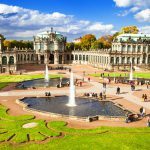 These are just a few possibilities for sightseeing in Dresden, only two hours from Prague. 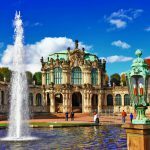 During this tour, you will see the historical center of Dresden and explore all the major sights. 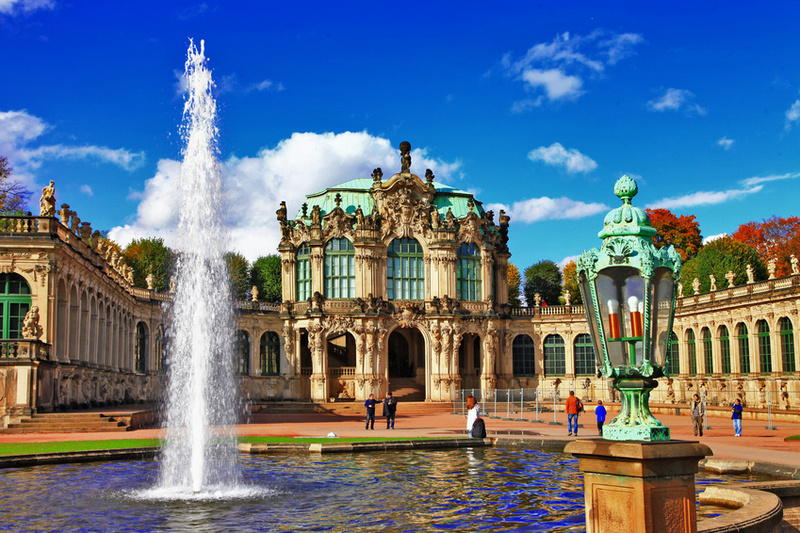 There will be time for lunch, souvenir shopping or visiting Dresden’s famous galleries and museums. 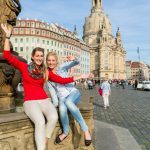 “Our day trip from Prague to Dresden started with a prompt pick up from our hotel by our tour guide Veronika. What a lovely tour guide. Passionate, patriotic and full of information. 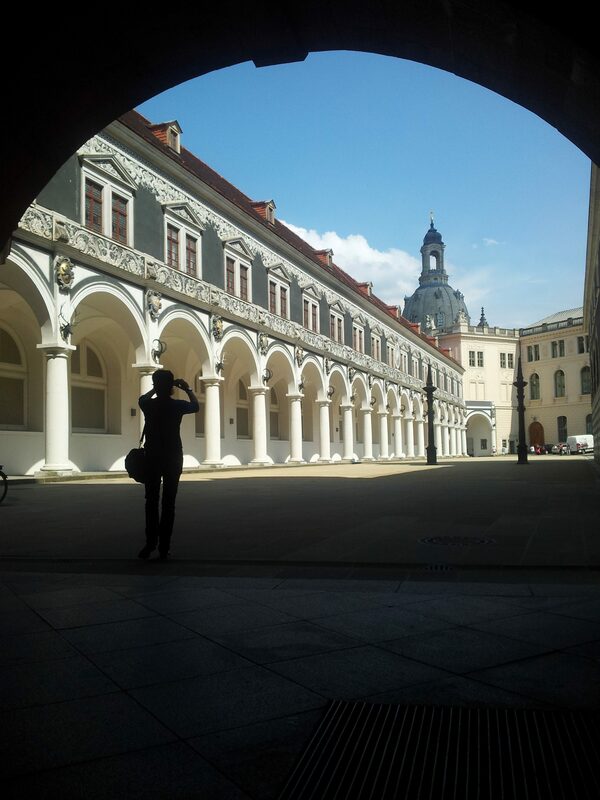 A fantastic day…” Read more testimonials on our Private Prague Guide Day Tours profile at the TripAdvisor.com. 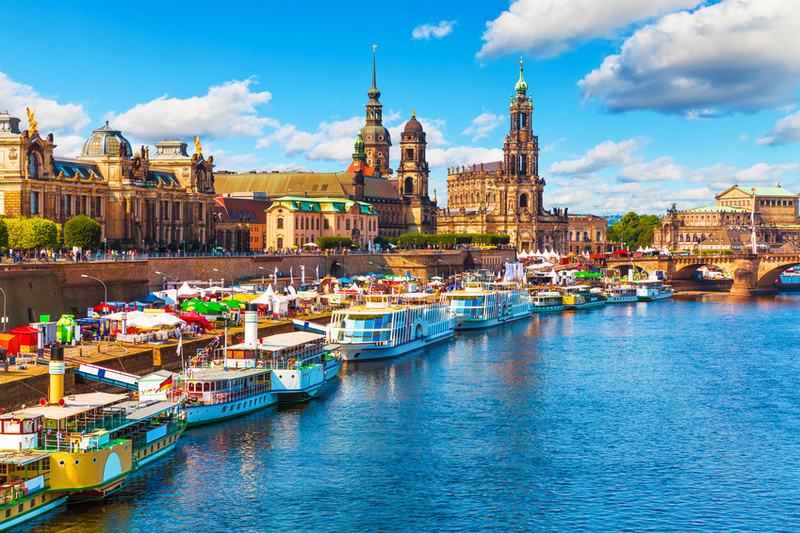 The capital city of the Free State of Saxony in Germany, Dresden is located in a valley on the River Elbe, near the Czech border. 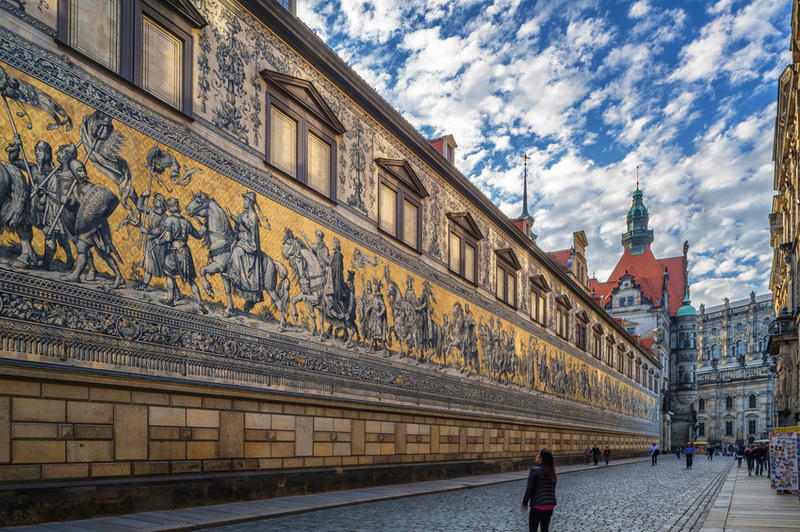 For centuries the Electors and Kings of Saxony had their royal residence here and were responsible for the city’s cultural and artistic splendor. Dresden was completely destroyed by Allied bombing in February of 1945. 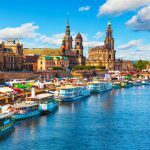 The impact of the bombing and 40 years of urban development during the East German socialist era have considerably changed the face of the city. 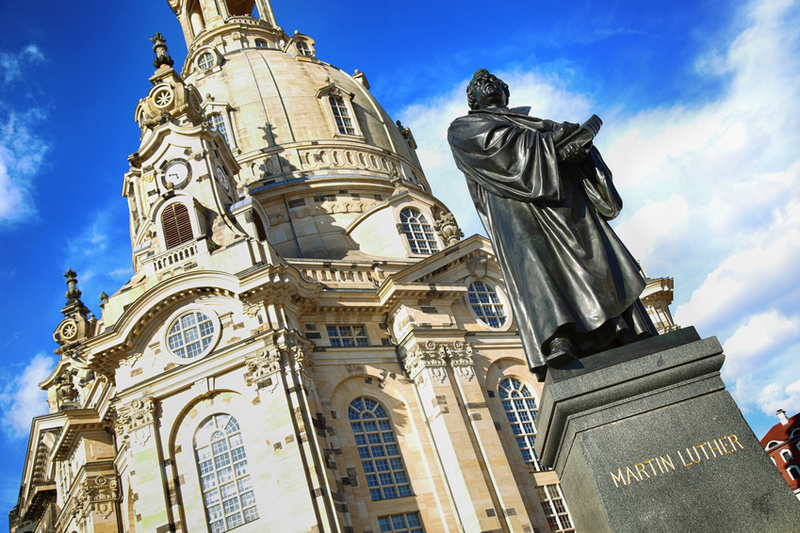 Dresden has experienced dramatic changes since the reunification of Germany in the early 1990s. The city still bears many wounds from the bombing raids that took place near the end of World War II, but there has been much reconstruction in the past few decades. 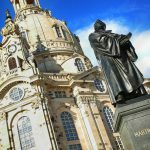 Restoration of the Dresden Frauenkirche was completed in 2005, a year before Dresden’s 800th anniversary, completing 11 years of reconstruction. 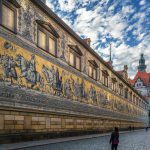 The Porcelain Collection (closed on Mondays) in the Zwinger has over 8,000 Meissen pieces as well as a numerous examples of Chinese and Japanese porcelain. 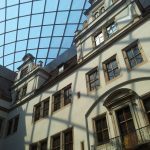 Admission fees and opening times: For The Old Masters Picture Gallery: normal: 10 EUR, reduced 7.50 EUR, children under 17 free, groups (min. 10 persons) 9 EUR per person. For The Porcelain Collection: normal 6 EUR, reduced 3.50 EUR, children under 17 years free, groups (min. 10 persons) 5 EUR per person. Both museums: Open from 10 am to 6 pm, closed Mondays. The Green Vault (closed on Tuesdays) has been recognized internationally as one of the richest treasure chambers in Europe. 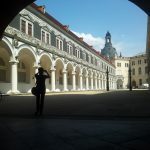 Here, between 1723 and 1730, Augustus the Strong realized his vision of a Baroque Gesamtkunstwerk (total work of art) as an expression of his wealth and power at his Royal Palace. Some 3,000 masterpieces include precious objects in amber and ivory as well as jeweled vessels and masterfully rendered bronze statuettes. The Jewel Room is sure to enthrall with the sets of jewels that belonged to Augustus the Strong and his son. It consists of a unique historical collection of 18th century jewelry. 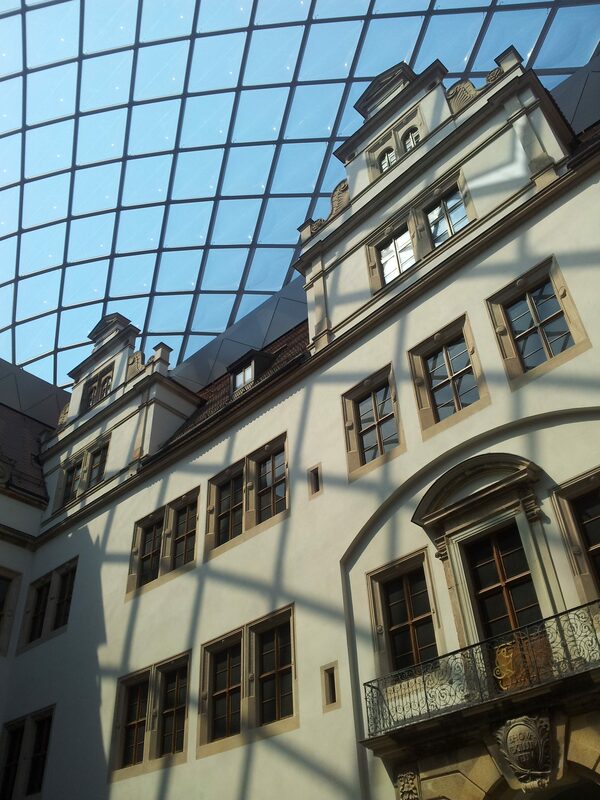 The collection is divided into two parts: the Historical Green Vaults (Historisches Grünes Gewölbe) is housed in the original lavish Baroque rooms while the New Green Vault (Neues Grünes Gewölbe) is in modern display rooms. Admission fees and opening times: normal 10 Euro (including audio guide), reduced 7.50 EUR, children under 17 years free, groups (min. 10 persons) 9 EUR per person. Open from 10 am to 6 pm, closed Tuesdays. 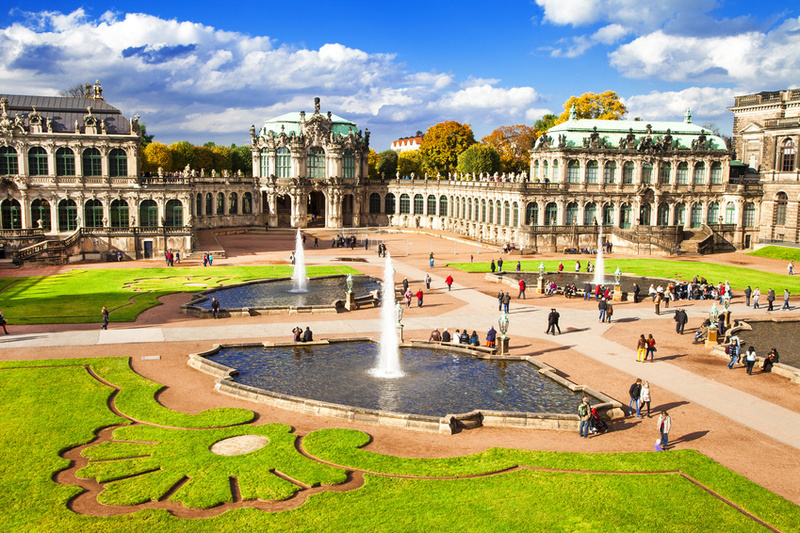 Dresden has been nicknamed the “Jewel Box” of Europe due to its stunning art and jewelry collections. 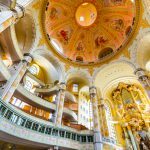 If you would like to explore all of the above mentioned museums and galleries we can prolong this tour to 12 hours. Additional fee (on top of the lower prices): 1000 CZK / car or 1500 CZK / van.